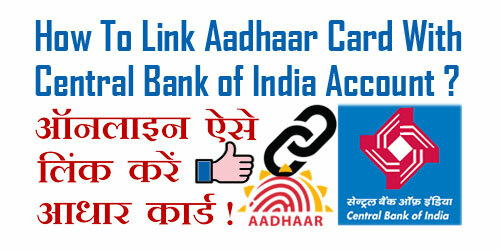 pixel How To Link Aadhaar Card With Central Bank Of India Account Online in Hindi ? How To Link Aadhaar Card With Central Bank Of India Account Online in Hindi ? 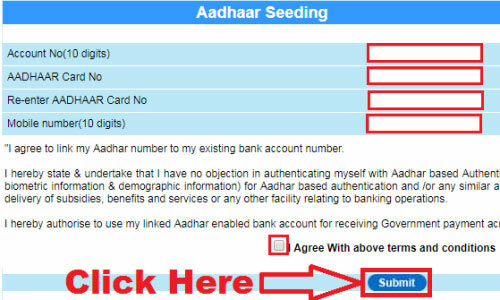 How To Link Aadhaar Card With Central Bank Of India Account Online ? 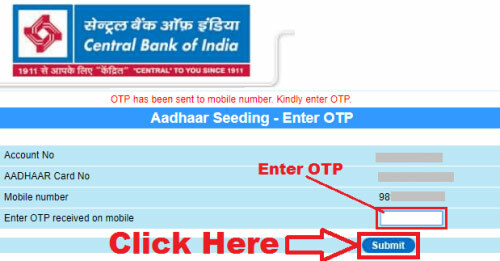 उम्मीद करते हैं अब आप समझ गए होंगे - How To Link Aadhaar Card With Central Bank Of India Account Online. 1.) How To Check Central Bank of India Account Balance/ Mini Statement By Missed Call ? 2.) घर बैठे-बैठे ऑनलाइन जानें नए भारत गैस, इंडेन गैस और एचपी गैस कनेक्शन की कीमत - 2018 ! 3.) 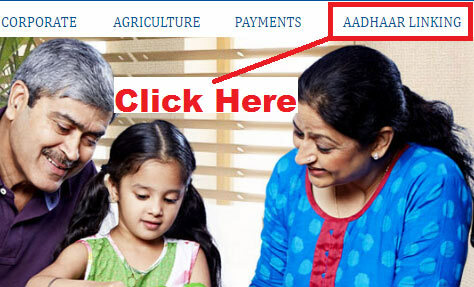 How To Link Aadhaar Card With HDFC Bank Account Online Step By Step in Hindi ? 4.) How To Link Aadhaar Card With SBI Bank Account Online Step By Step in Hindi ? 5.) How To Link Aadhaar Card With Punjab National Bank Account Online in Hindi ? 6.) How to Link Aadhaar Card With Bank Of Baroda Account Online in Hindi ?